LOOKING FOR A COMPANY YOU CAN TRUST TO REPLACE THAT ROOF, SIDING, OR ADD A SUNROOM? We’ve provided Centerville, MA and surrounding communities with home improvement, roofing, siding , window, and construction contractor services for decades. 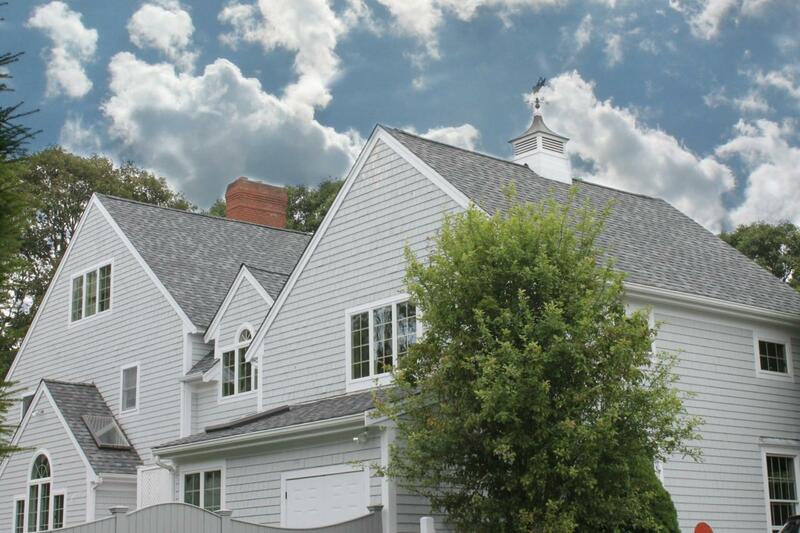 We’ve provided Centerville, MA and surrounding communities with home improvement, roofing, siding, window, and construction contractor services for decades. A local, family-owned and managed company with all our own employees, we take our commitment seriously to be the trusted name in home improvements and construction services.